Last edited by Xplosive Performance; 03-28-2016 at 07:57 AM. 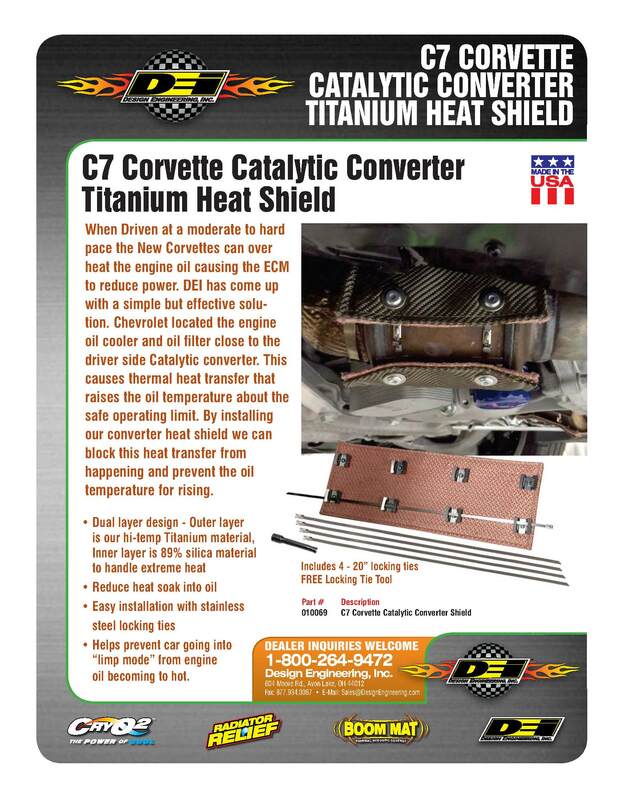 I think I am going to pick one of these up soon for my Z51 just to see if it makes any difference down here in the TX heat. I should have just had my cat pipes ceramic coated while they were off, but oh well! Do you need 2 of these if you want to cover both cats? Yes you need 2 to do both cats. If I do it, I will likely only do the one near the oil cooler. This image has been resized. Click this bar to view the full image. The original image is sized 1140x1461. Need to explain why there would be any exhaust sound difference whatsoever, doesn't make sense. 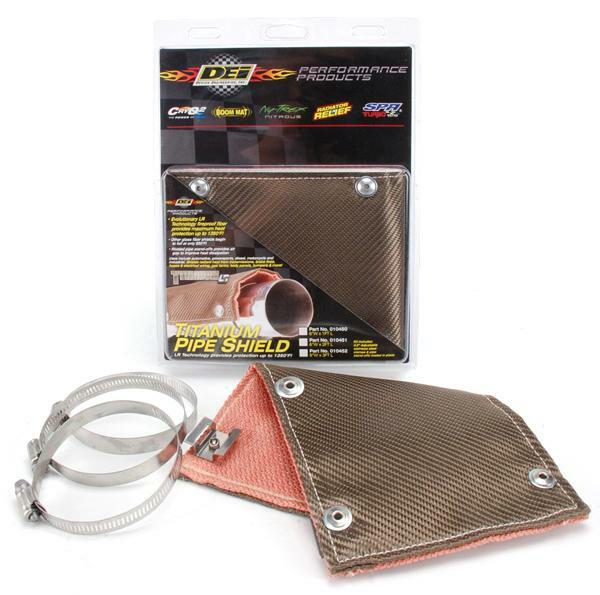 Can folks chime in on their experience with the DEI CAT cover on the track? 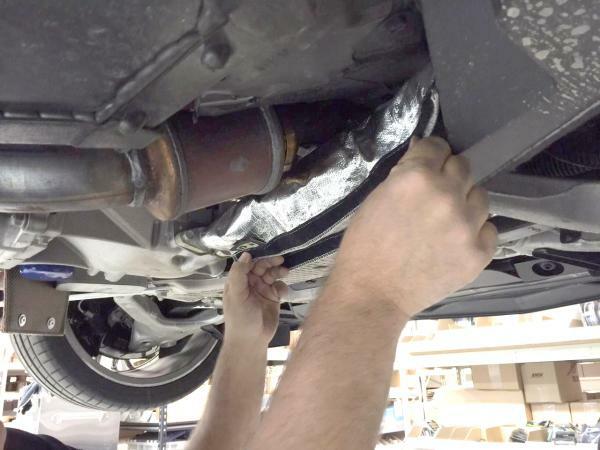 Really curious as to how effective this is to lower Oil Temps. Last edited by Checkmate1; 03-31-2017 at 05:08 PM. How well do these keep your oil cool? Do you need both cats covered? Will it hurt the cats/exhaust? I'll let you guys know in a couple weeks. I have a lot of pre install data. We'll see.